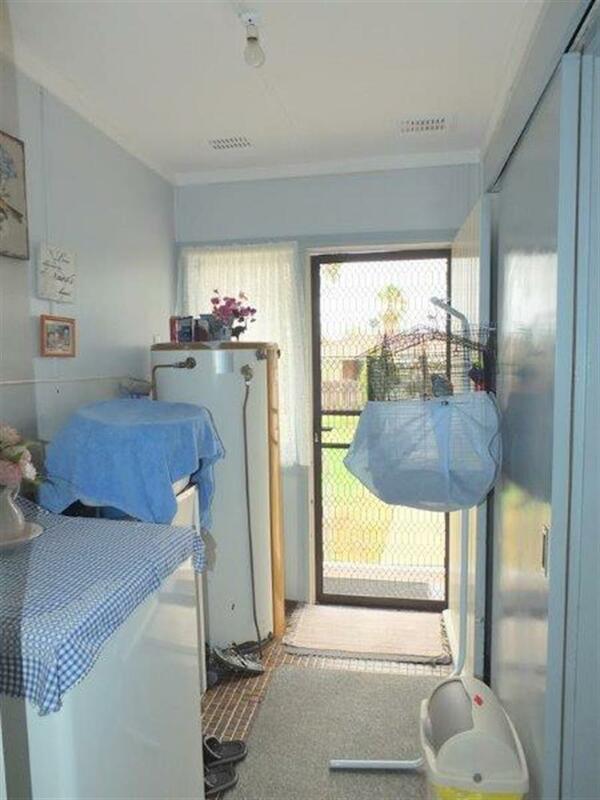 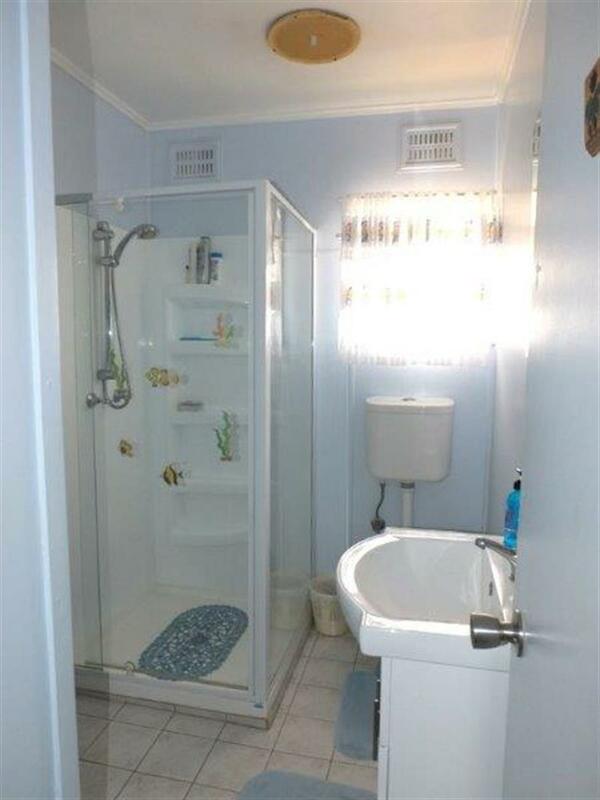 Truly immaculate home being offered for the 1st time in many years. 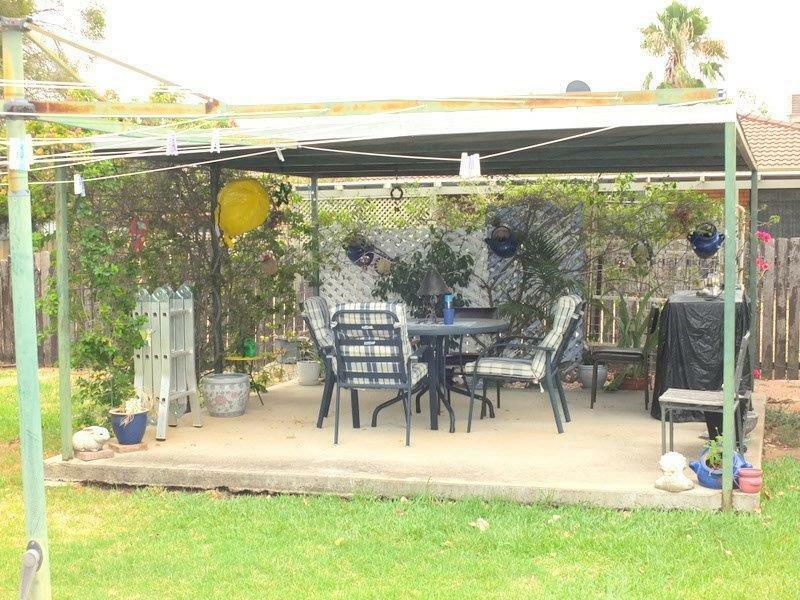 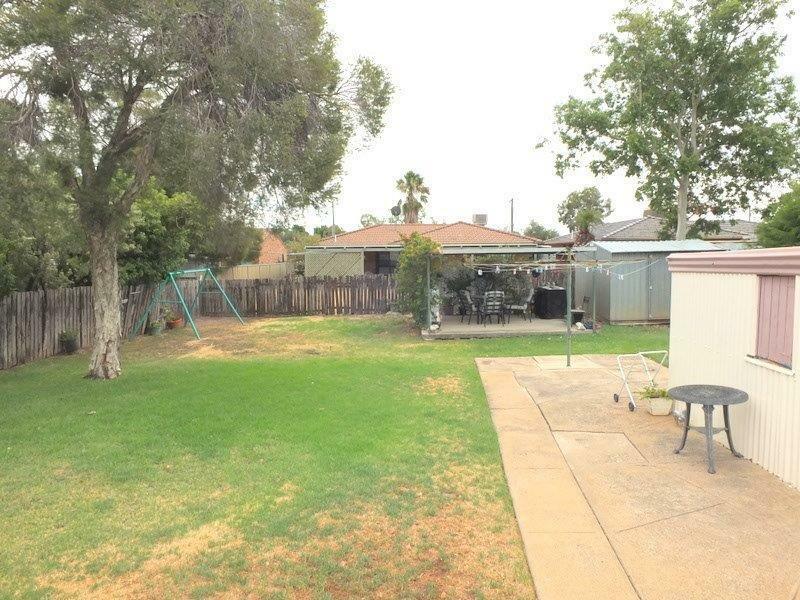 Flood free location, large, secure, well established & maintained yard featuring a covered bbq area, garden shed, small workshop, carport. 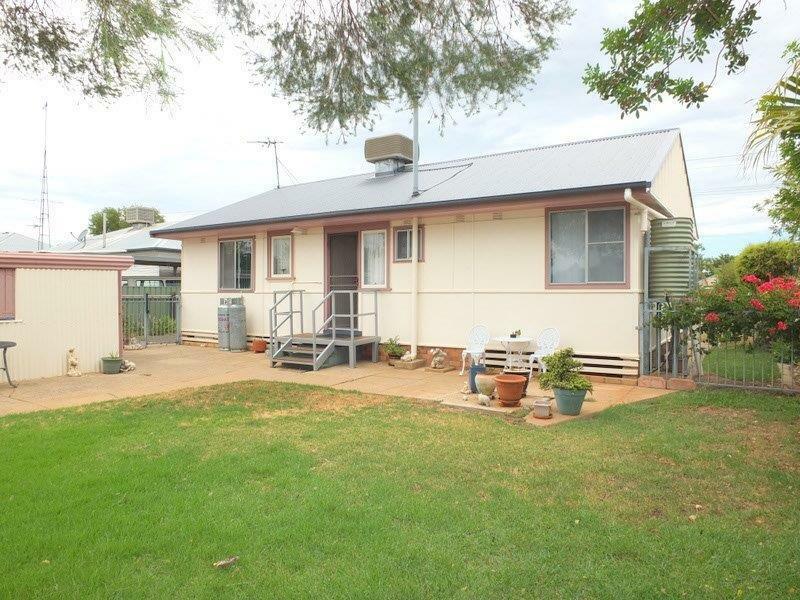 The well built & extremely well presented home with new colorbond roofing & guttering, contains 3-bedrooms, lounge, dining, contemporary all electric kitchen, laundry & modern bathroom. 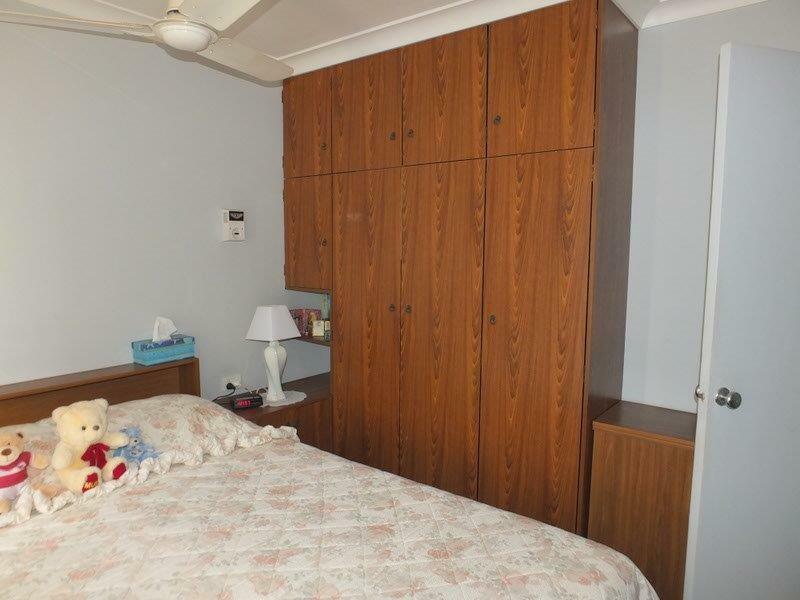 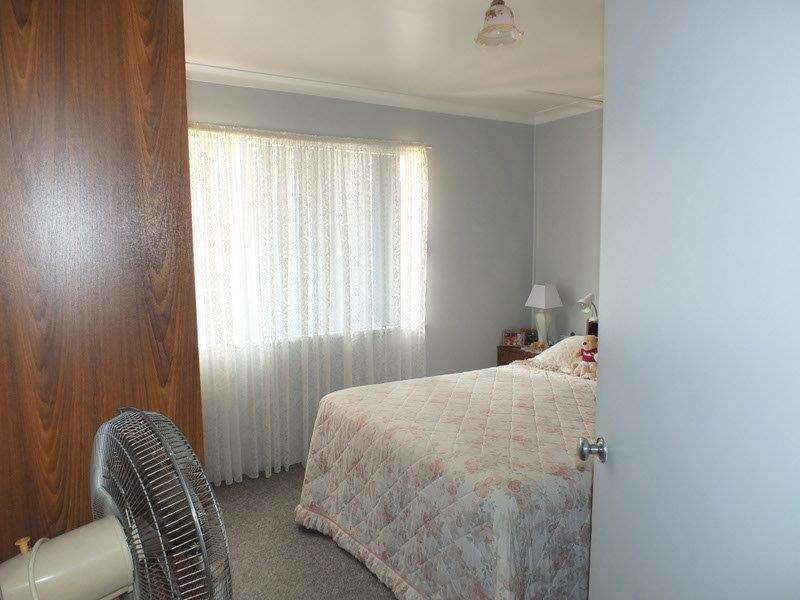 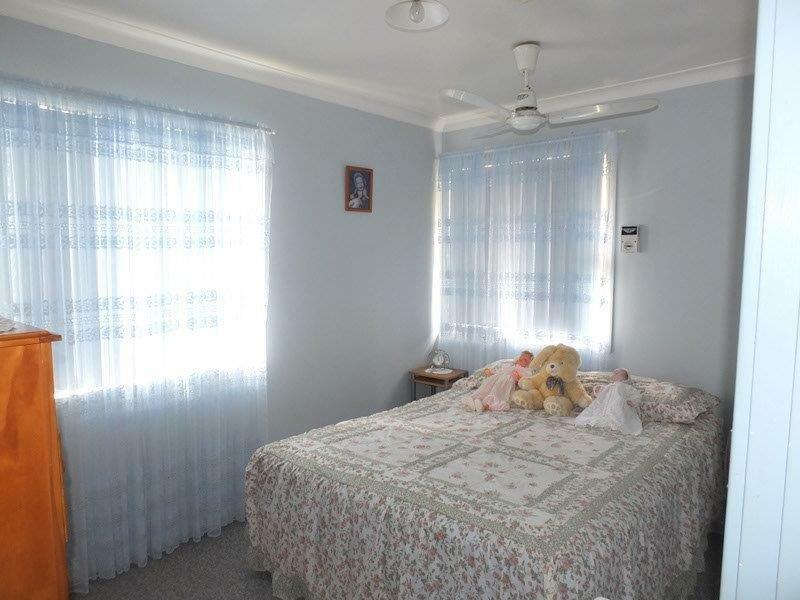 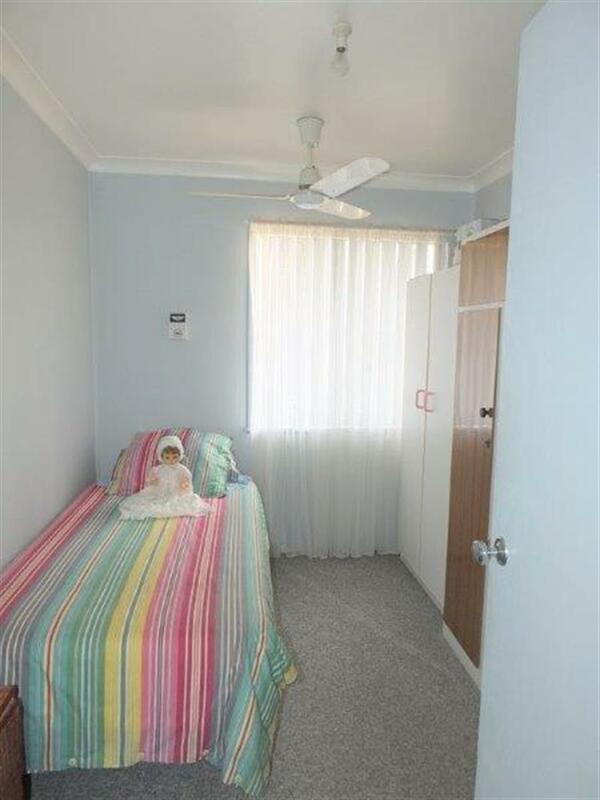 Ducted Evaporative air conditioning, ceiling fans & gas heating together with excellent carpets, curtains & light fittings are included throughout. 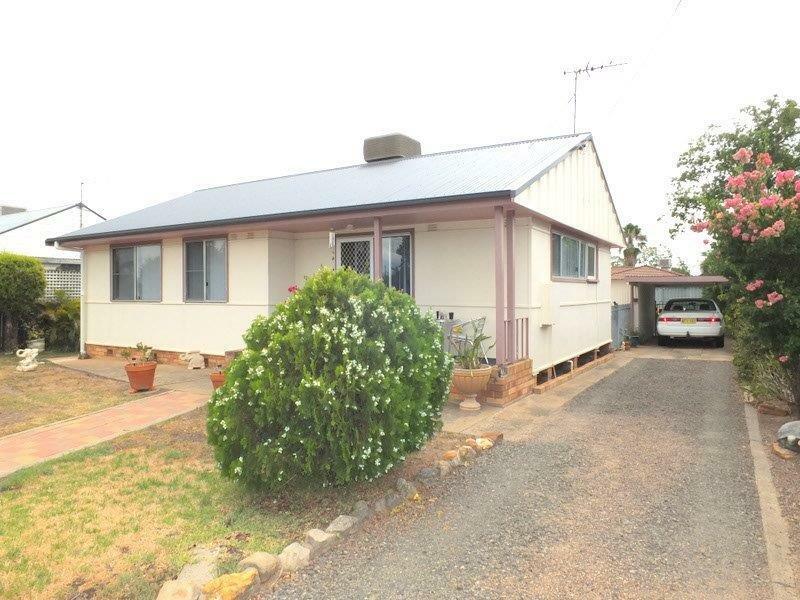 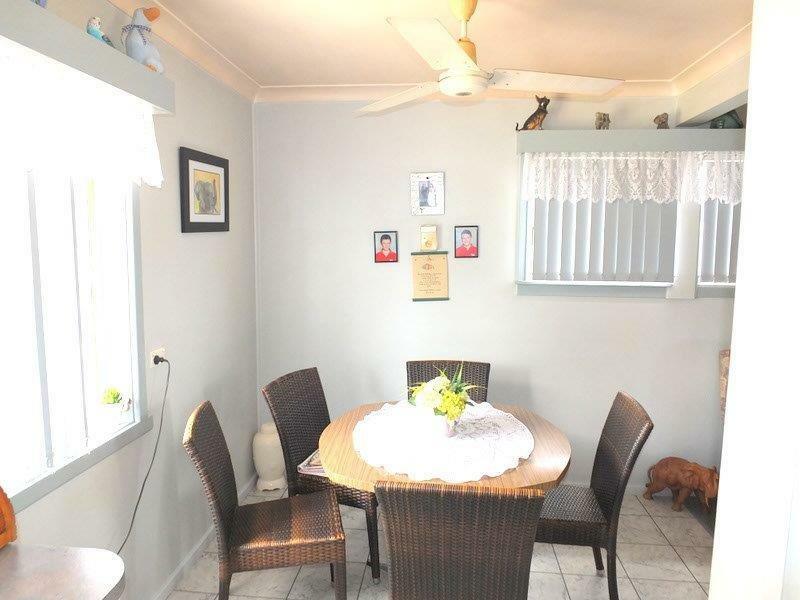 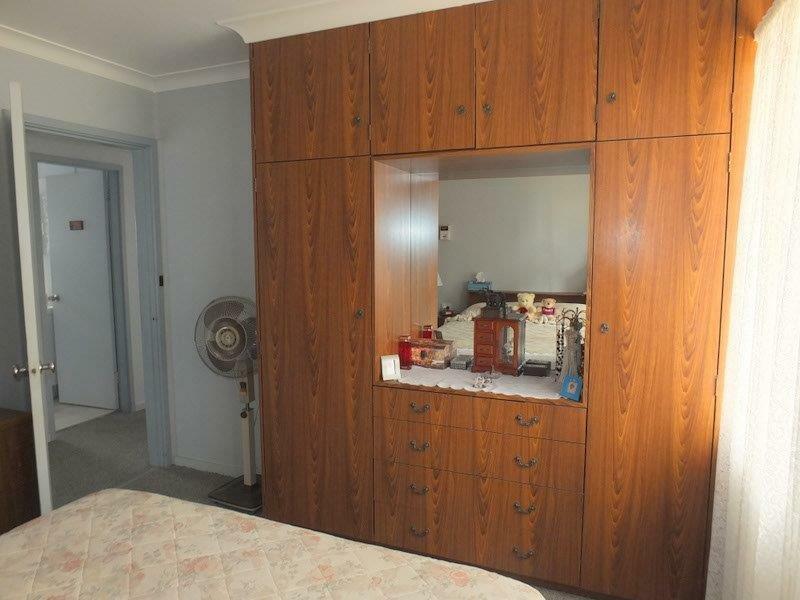 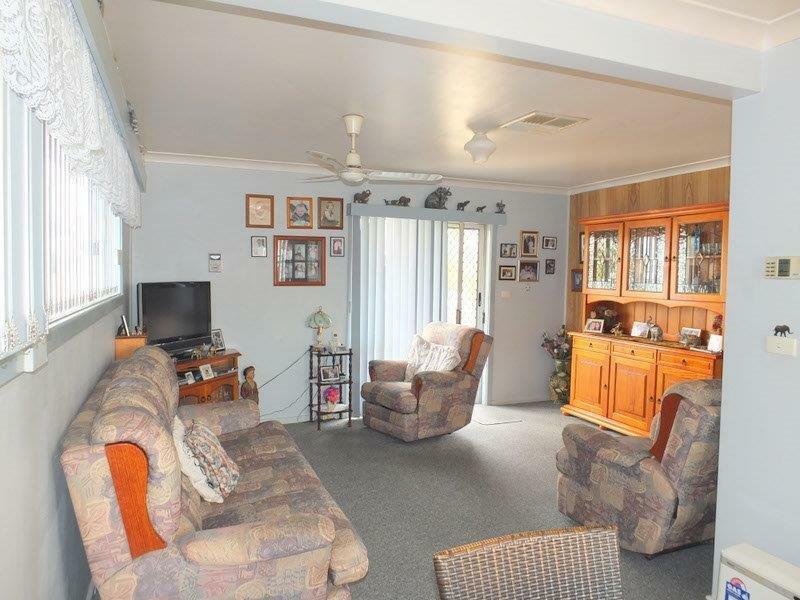 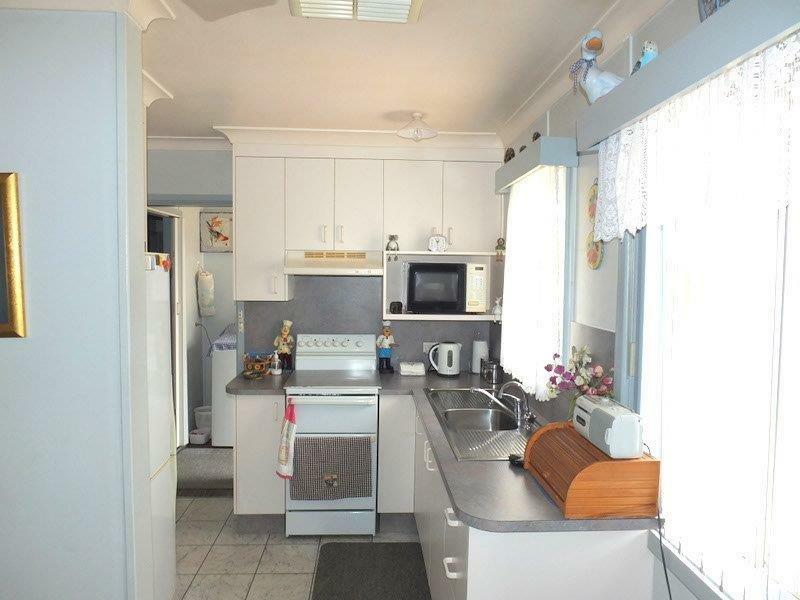 Dear Rob, I am interested in 66 Ugoa St, Narrabri, NSW 2390, Listing Number 2507860 which I found on http://reggilbertrealestate.com.au.